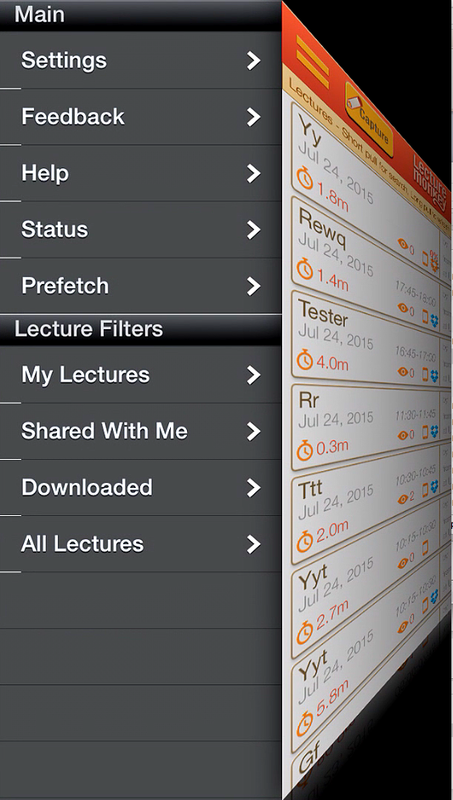 Lecture Capture, Active Learning and Flipped Classrooms – the Amazing LectureMonkey 5.6 App has Arrived! 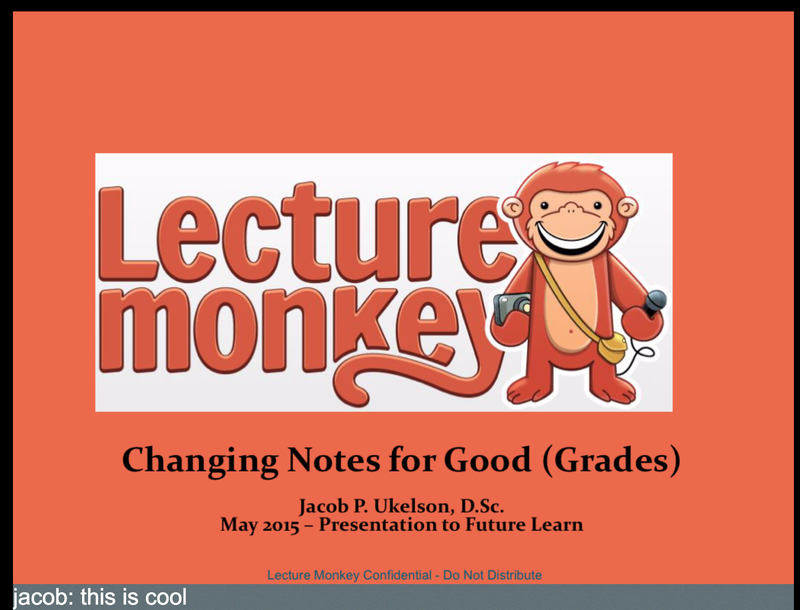 LectureMonkey 5.6 includes new features that enable teachers to use lecture capture and active learning learning in ANY CLASSROOM! It requires no infrastructure or IT support – just an iPhone (or a browser) and an Internet connection. Teachers (or students) can load their lecture PDF or Powerpoint into LectureMonkey, either at the start of class, by using the PDF download button ( – actually you can also load MS Powerpoint files as well) after you start a capture. 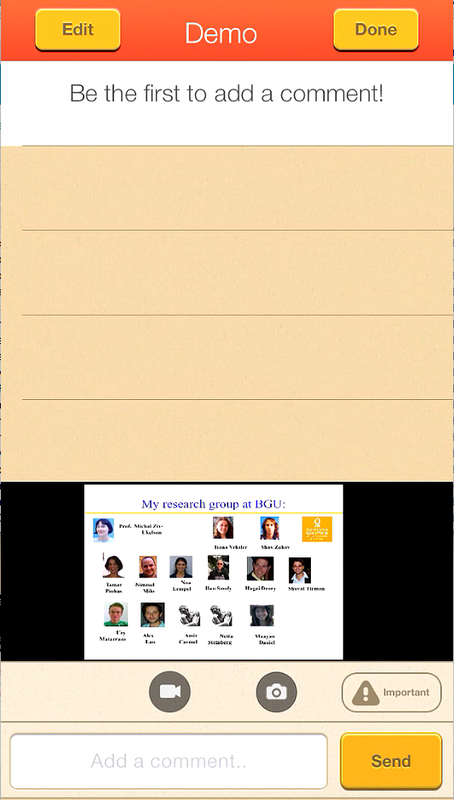 If you have set the share level to private, the slides won’t be beamed, and students won’t be able to add comments. 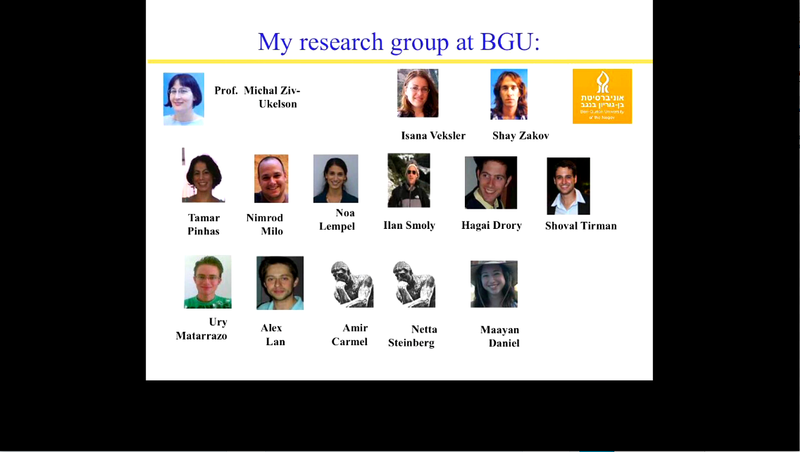 You can still show the presentation on the web by logging on to your own LectureMonkey account, the slides will be shown there. 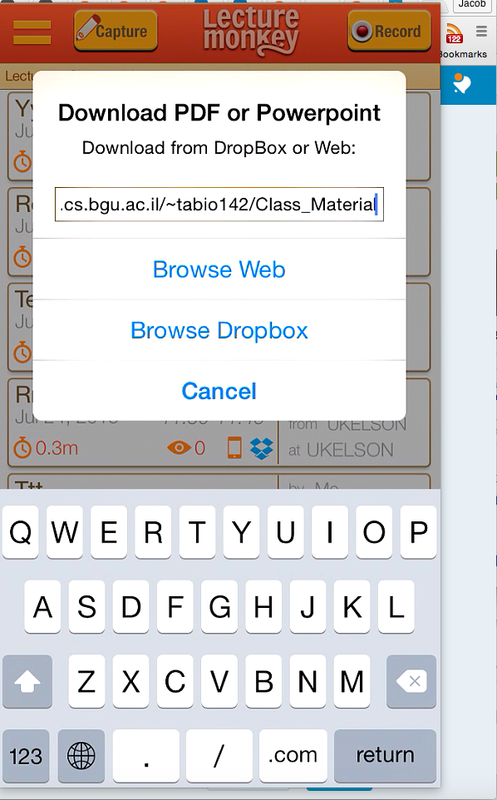 If have set the share level to “University” or “Public” students will be able to add comments (which are immediately beamed to their classmates), and the can take an image (e.g. image of a board) and that will be shown as part of the presentation. 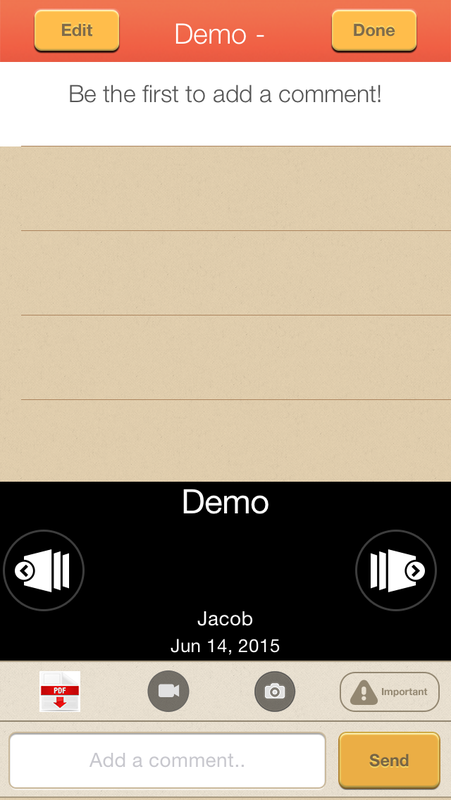 When you are done – the audio, presentation, comments and images are all combined into a single recording which is made available to all the participants. There you have it – all the ingredients you need for active learning and a flipped classroom – with out the need for expensive equipment or IT support. There is nothing out there like – try it for both your students and yourself. I promise you will be pleased with the results.